All in all, this is a really great card. The only issue I have with it is that maybe Cena and Sting should have had their own match. 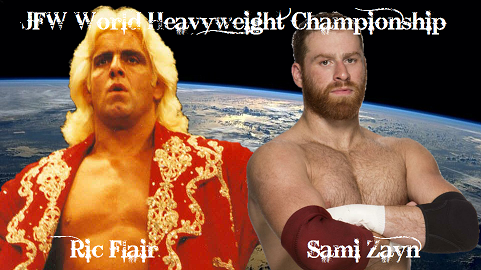 The Omega Championship Match as a Four Way with pretty much the same stories would have worked well too. Other than that, great card. 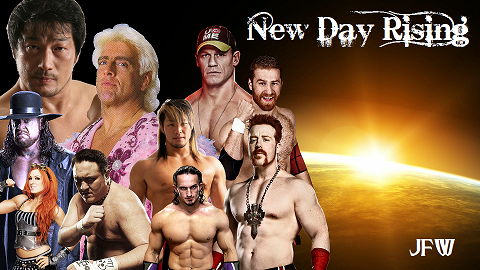 The opener looks quite nice with all these highly diverse Wrestlers in it. Like Kilik I'm a bit surprised, that Cena and Sting both got putted in this match, but I can imagine it would work well. The tag team match of the evening is also a very good and interesting idea, but I personally would have changed Mercury to someone else, who is more on an equal footing with the other guys in the match. Toyota vs. Lynch isn't hard to rate..."Shut up and take my money" is probably the best way to describe my feelings for this match. And the last four matches are all great. 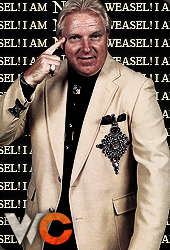 Sheamus against Kobashi is a surprisingly good idea and Taker vs. Joe simply must watch material. I'm not that into Flair versus Zayn, but it would probably be a memorable match nonetheless. I can't really say I'm a big fan of this match or more so, who is involved. 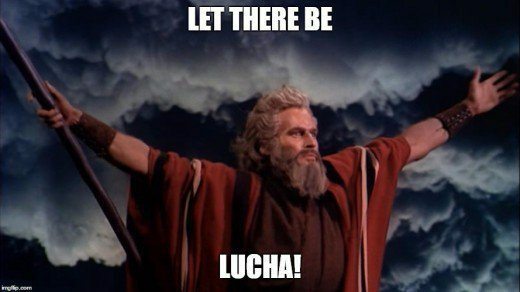 Cena/Sting and Race in an opener? Just doesn't fit for me. Maybe if the match was placed further up the card I could buy it, but even then, it'd still be difficult. I have no love for either tag team you have, but you've used them in the best way possible. I'm actually interested in this match, when I normally wouldn't care. 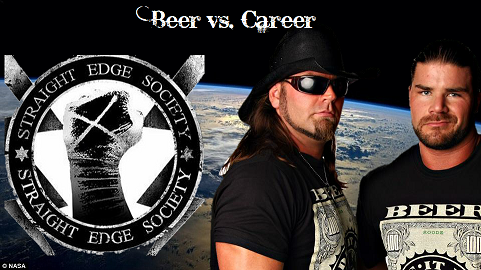 I think it shouldn't be Career vs Beer though...Beer vs Beer is better. Beer Money loses, they lose the beer, if SES lose, they have to drink beer. That's minor. 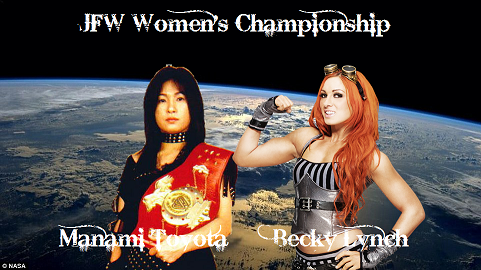 I'm not a women's wrestling fan by any stretch, but I'd watch this match in a heartbeat. Great match. The No DQ match is the highlight of your card. I could actually picture thunder and lightning happening during some of the collisions Kobashi and Sheamus would have. 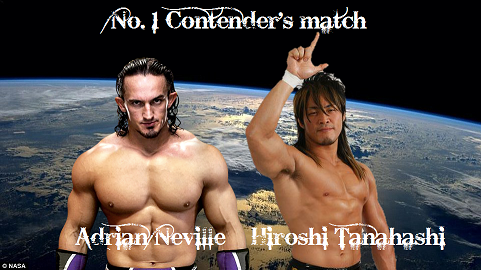 The last match may be the highlight, but the showstealer would be Neville vs Tanahashi. Just non-stop excitement. I'd be excited. The Main Event I'm not a fan of. Flair and Zayn would be an excellent match, but not as a main event. Zayn to me hasn't earned this spot, especially compared to many of the guys on your roster. 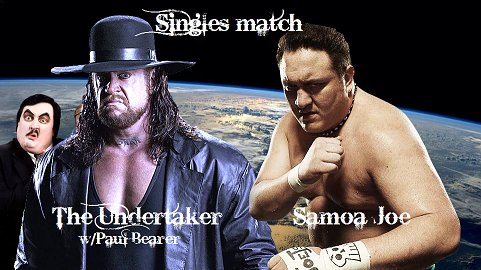 I know it would be a great match, but just not a main event. I loved most of your card, very solid and fun.